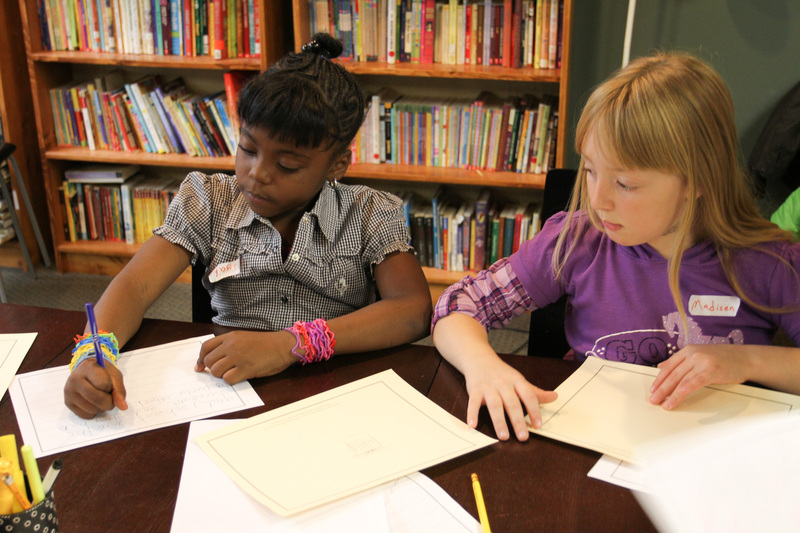 Drop-in Writing is an opportunity for writers to come together and work on fun, informal writing activities. Each session is unique and stand-alone. 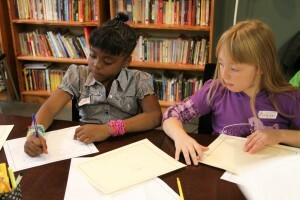 Staff and volunteers read books, discuss different aspects of narrative, and lead writing exercises. Students are invited to come whenever they can. There is no registration necessary for our drop-in programs. * There are no programs in Detroit the week of April 1. There are no programs in Ann Arbor the week of March 25. We always need your help. Please consider donating to 826michigan. Your contribution will help us to serve thousands of school-aged students. It takes all kinds of talented, big-hearted volunteers to run a place like 826michigan. Volunteers who seem to dream in Awesome Workshop Ideas, others who never fail to help with an event or who can stuff their WEIGHT in mailing materials. Please, bring your skills to our table! Browse our online store. All proceeds support our non-profit writing center. Shop for robots, cyborgs, and clockwork mechanisms of all kinds! You’ll also find our profoundly brilliant student publications on sale here, too.